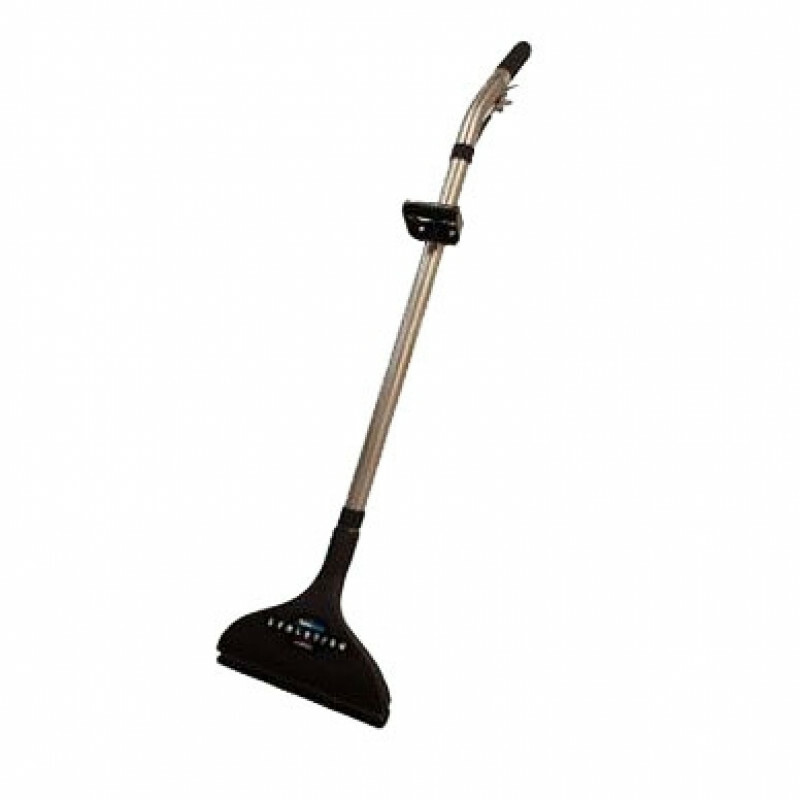 This high performance carpet cleaning wand is a breeze to use. An ergonomic "S" shape and handle design make this wand easy on your back, neck, and shoulders. Hook it up with our Mytee Dual Mode Extractor for tile and/or carpet cleaning, or with our Mytee Speedster™ Heated Extractor, used just for carpeting. For the appropriate matching hose for the Mytee brand see our 25-foot Vac/Solution Hose. For other brands of wands please see our entire list of carpet wands.